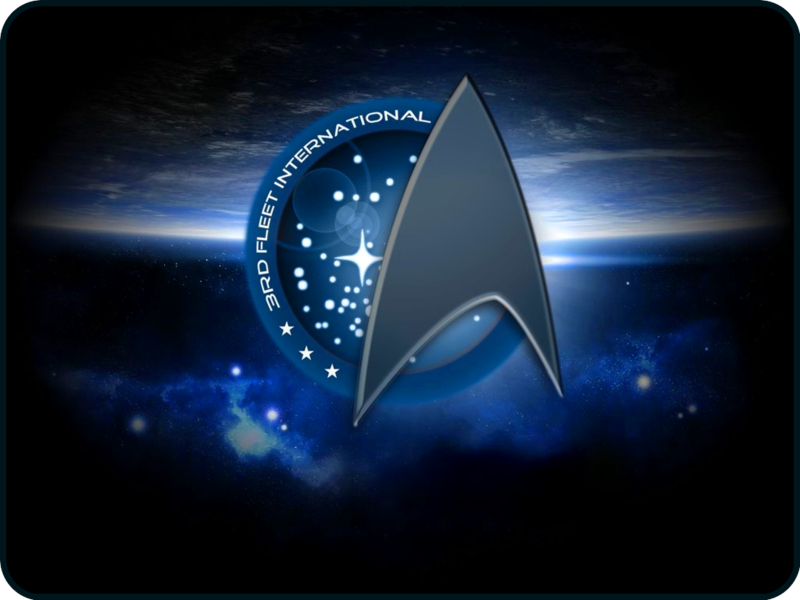 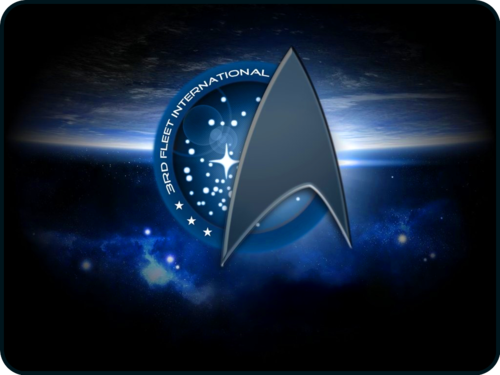 «Эмблема 3го Звёздного Флота» [ «The Logo of the 3rd Starfleet» ]. . HD Wallpaper and background images in the Du hành giữa các vì sao club tagged: star trek «Эмблема Третьего Звёздного Флота» game «the logo of the third starfleet» star trek online ].